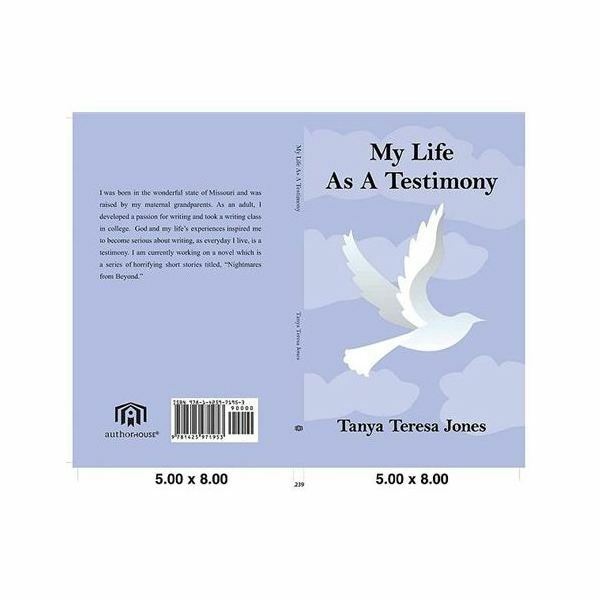 A fake book cover is a cover that is used to put on a website or page that does not really have a book attached to it. It is similar to a cover you can create for e-books but is supposed to represent an actual physical book. One of the most popular ways to create a fake book cover is with Photoshop but not everyone can afford this program or has the skills to figure it out and use it to get the results they are after. Fake book covers have become popular with a lot of teens these days. They have a good time joining sites where they can use the online software to come up with their own titles, give themselves pen names and create covers on any celebrity gossip, movies, or idea they come up with that will lend to the illusion that they have created their own book. They often write an excerpt underneath their fake book cover when they have posted it to their blog. If you are a serious author though and looking for a way to create a fake book cover to post on your blog or My Space or Squidoo lens, there are graphic programs you can buy that will work if you do not have or want Photoshop. 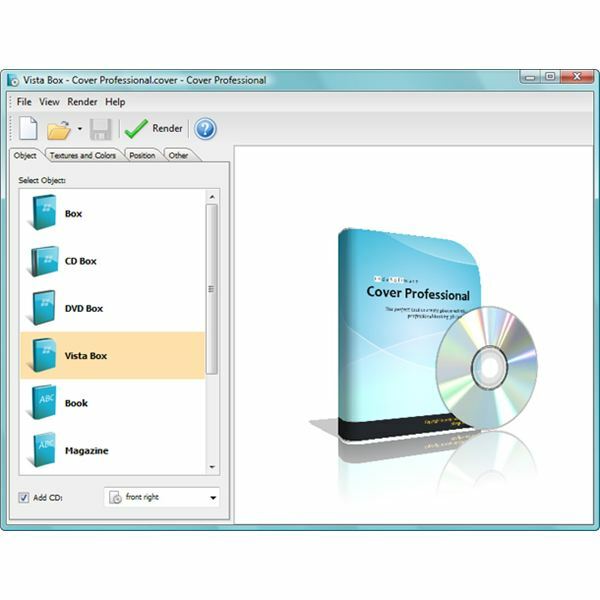 This program allows you to make 3D cover images for your books, CDs, software boxes, two or three sided boxes, electronic magazines, special reports and more. It is not complicated to use so those who are just starting out can teach themselves in no time. It has a full customizable cover design, with both 2D and 3D editing capabilities with 3D rendering. It also comes complete with hundreds of free templates you can utilize without the need for you to go scrounging around the internet looking for public domain free images you can use for your own commercial use without worrying about copyright infringement. This software is compatible with Windows 2000, and XP. They do not yet have an upgraded version to work with Windows Vista. The program costs $89.99 and is an 8.0 mb file size which can be downloaded right to your computer once you have paid for it. Photoshop can costs hundreds of dollars and take months or even years to figure out how to use all the layers, effects and other features. With this program, you are sure to have a completed project within a few short days, all at a price that will not hurt your pocket. This is also an excellent program to use for graphic designers who want to get into creating and selling book covers to other marketers who do not have the time or desire to learn. This is a cheaper alternative but still just as powerful and works with even more Windows software programs. IndaSoftware Cover Professional is also an easy to use program that will create 3D covers in photorealistic imagery. This is created by a specially designed piece of technology that uses a powerful visualization algorithm. You can choose to insert your own illustrations or photos from the Net or from your own digital camera. With the ease of this system, you no longer have to worry about paying a graphic designer to create a fake book cover that looks realistic and professional. You can choose from an array of backgrounds, create shadows and even elegant reflections. All you need to do is indicate the image you would like to use for your front sides and top, and then determine the angle you would like to use with the background color. Finally hit the button to Render the job done. This is an excellent program to choose if you would like to take your fake cover template and use it for a physical product like one you would make on the self publishing site Lulu.com. With Lulu and some other services who allow you to create print for sale products, you need to have a photo with a very high resolution so that it will look clear and not grainy when printed out. With this program, you can choose a better resolution so you can just simply upload the image to the site you would like to submit it to. This program is $39.90 and works with Windows 2000, XP, 2003, and Windows Vista.